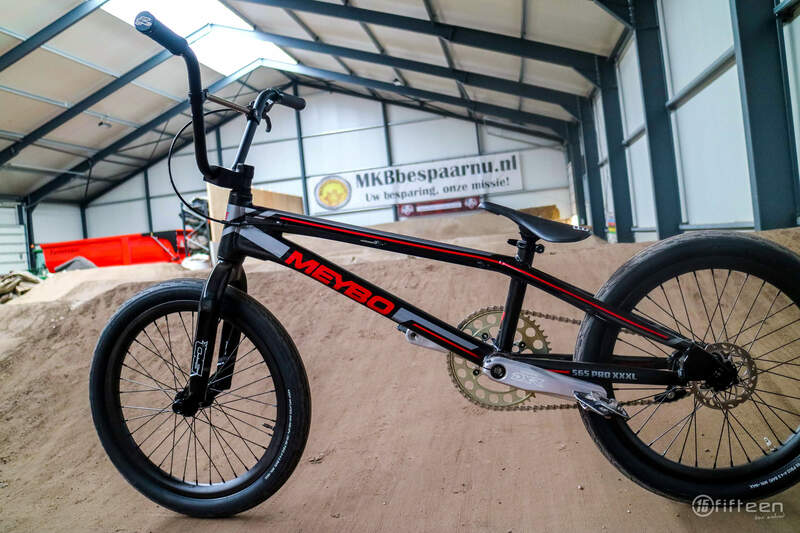 TVE Oegema Team rider, Mitchel Schotman, has been on our radar for a while now, so when the 21-year-old Dutch man appeared in the new 2018 team kit with his slick new Meybo build it was time for a closer look … Bike Check! 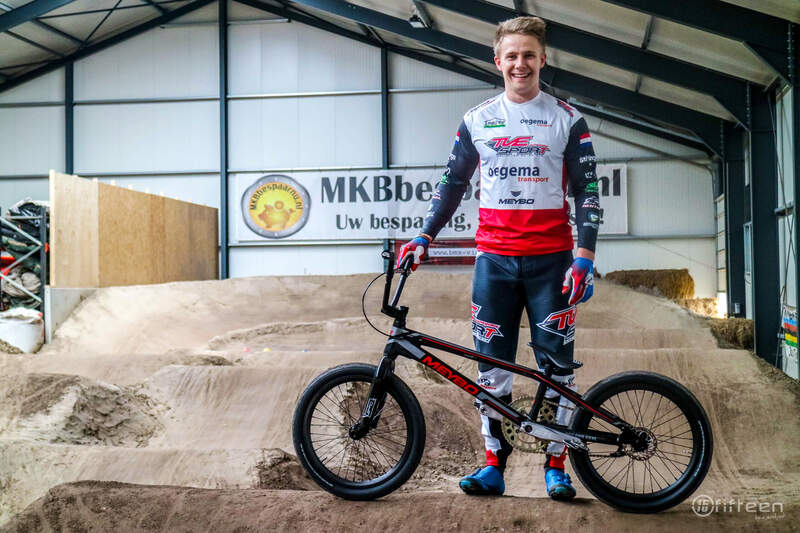 Mitchel will be in Paris, Papendal and Zolder for the UCI Would Cups in the hopes of securing a Dutch spot for Baku. 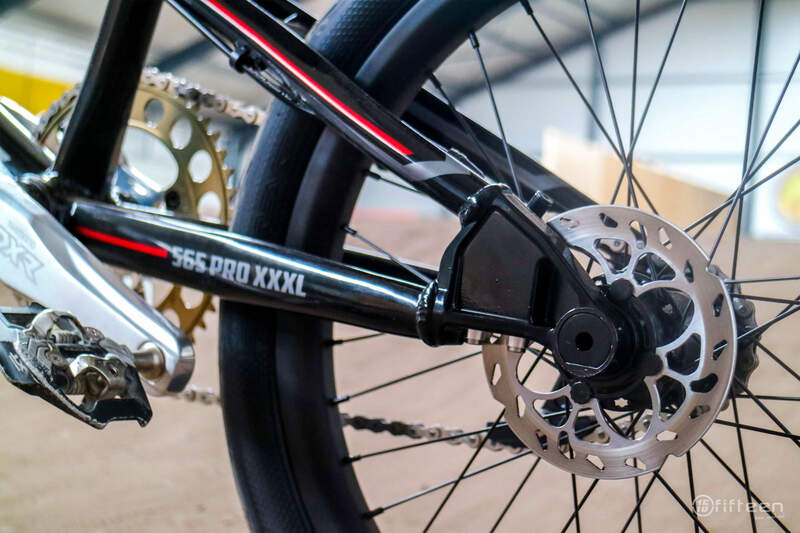 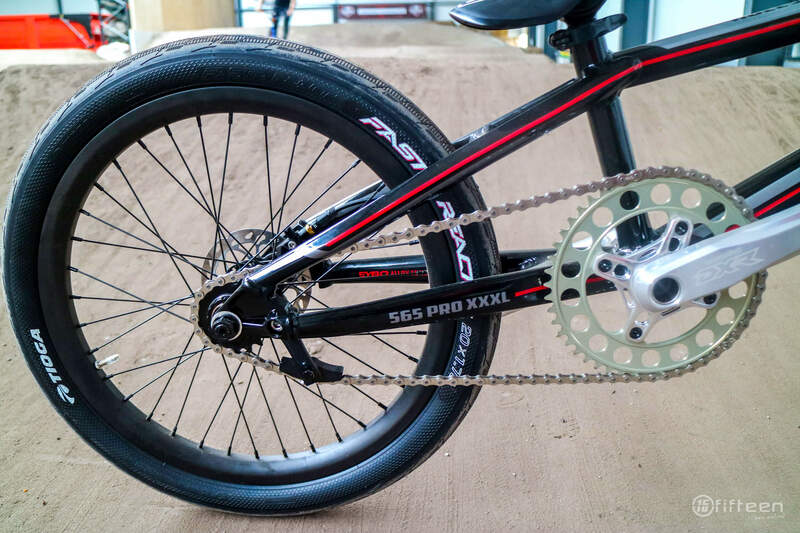 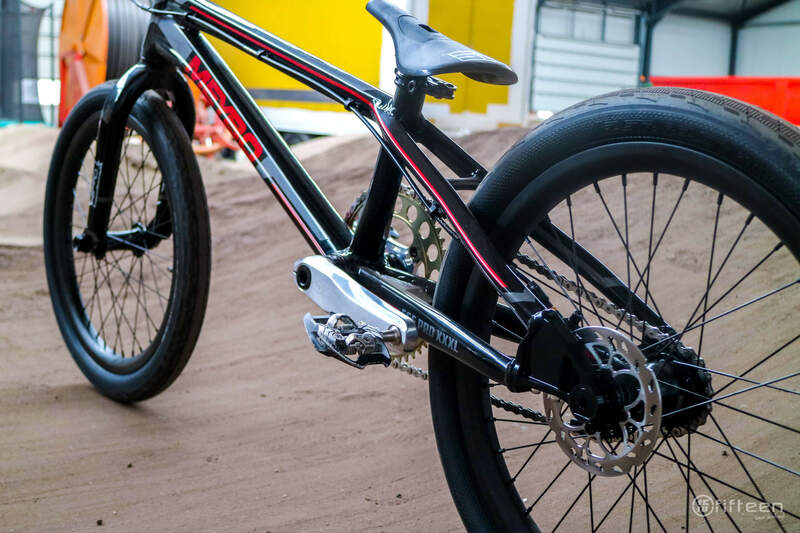 He is also looking towards the UEC European Championships that will take place in Glasgow this August as well as some Euro rounds and Dutch nationals … busy season coming up!